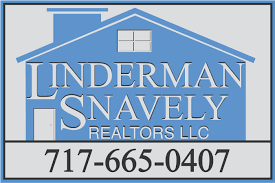 Steve Cassidy is a Realtor with Linderman Snavely Realtors LLC serving home buyers and home sellers throughout the South Central Pennsylvania region. His office is located at 112 South Main Street, Suite B in Manheim, PA.
A Middletown resident, Cassidy has more than 12 years of experience in sales, consulting and customer service, allowing him to offer the very best service to his Real Estate clients. Cassidy is a Shippensburg University graduate with a B.S.B.A in Finance. 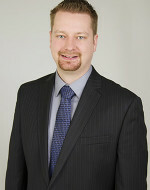 Steve helps people find homes for sale in Lancaster, Dauphin, Cumberland Counties and beyond. As a licensed real estate agent in Pennsylvania, he can assist anyone in the state that may have questions about real estate. Whether you are a first time home buyer or an investor looking for another property to purchase, you can reach Realtor Steve Cassidy at 717-462-2264 or visit Steve Cassidy Homes.